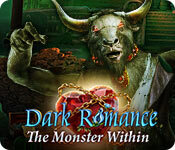 Domini Games, creators of the Enchanted Kingdom series, present another romantic tale in their classic Dark Romance series! Your beloved Sybil receives a stunning painted portrait of herself, but something is wrong. The painting is slowly transforming into a monster, and Sybil is changing with it! Someone is out for revenge against you and your closest friends. 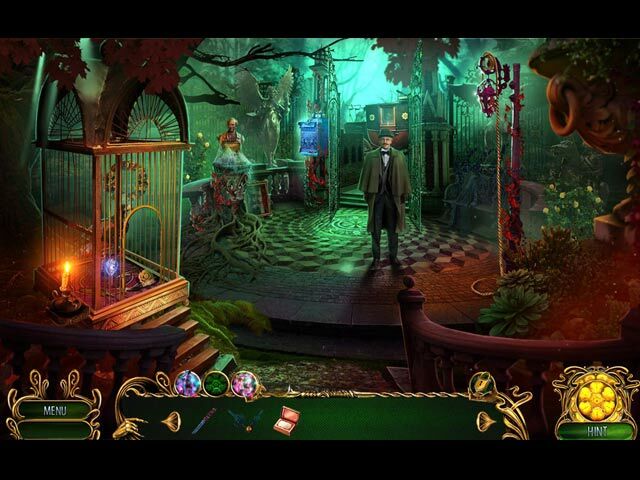 You and Sybil must work together to uncover the culprit and find a cure, before she becomes a monster permanently! 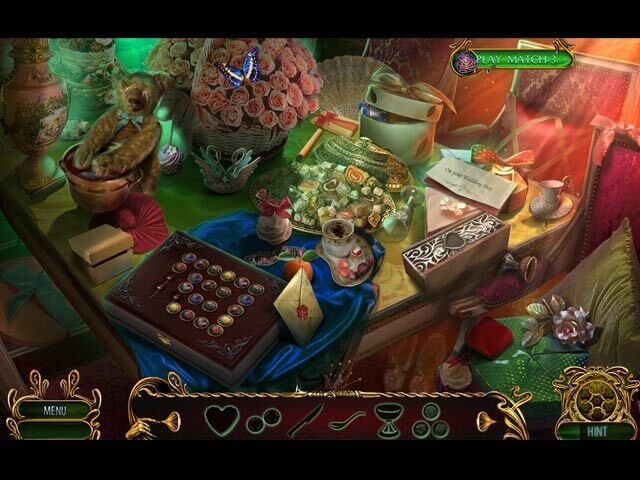 Solve puzzles and uncover clues that will reveal the villain behind this scheme in this charming hidden-object puzzle adventure game!